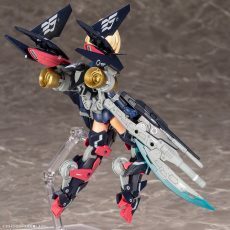 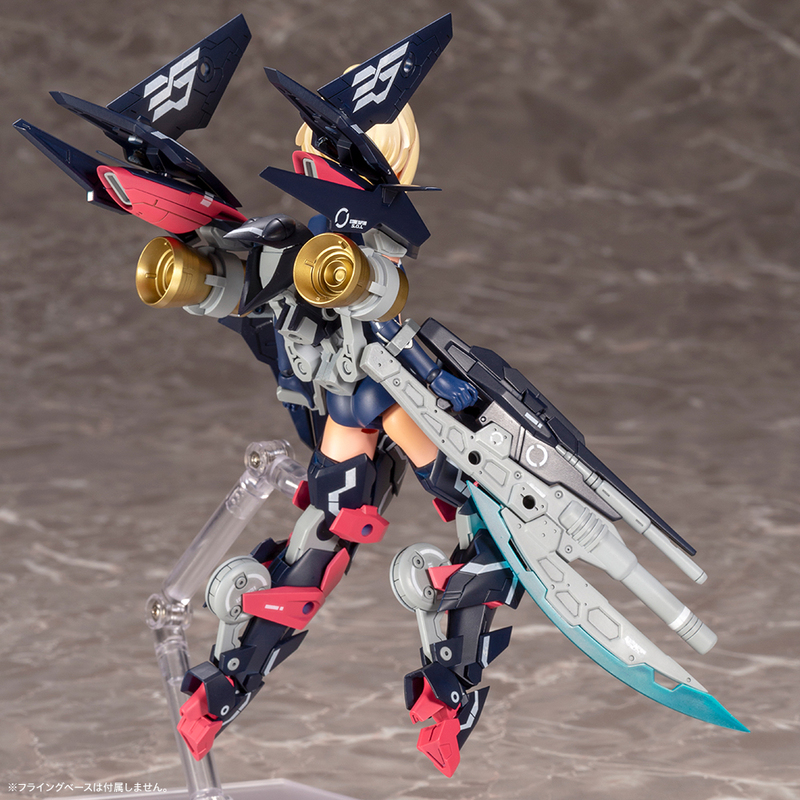 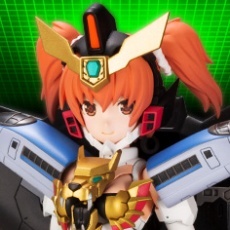 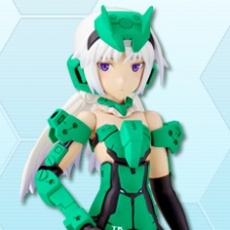 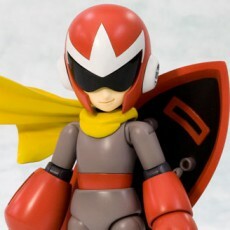 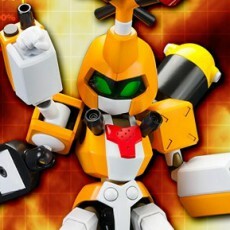 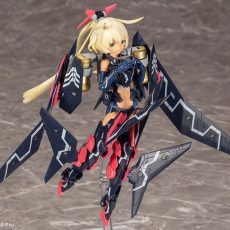 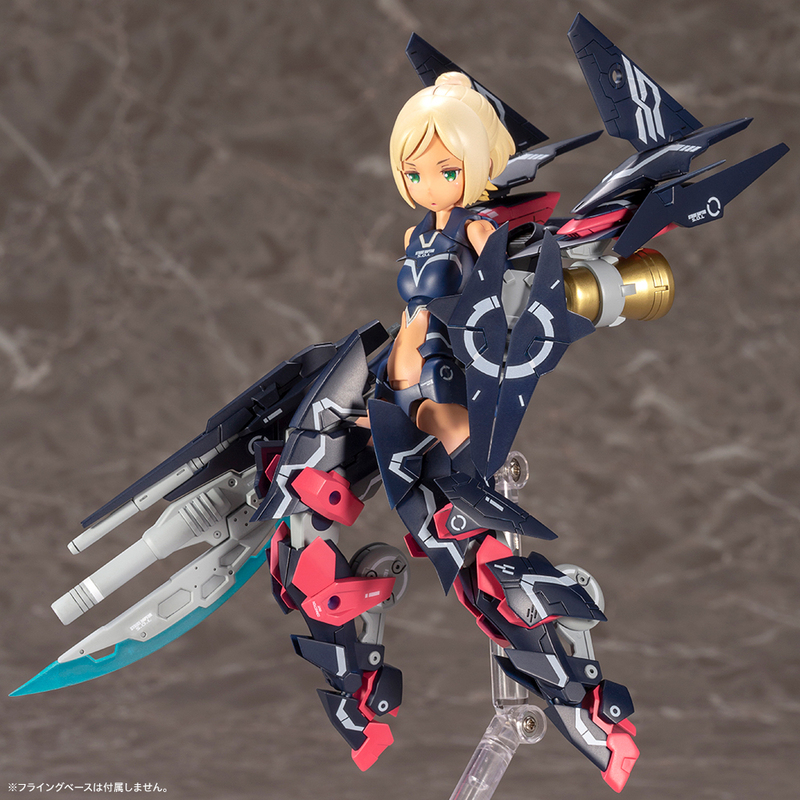 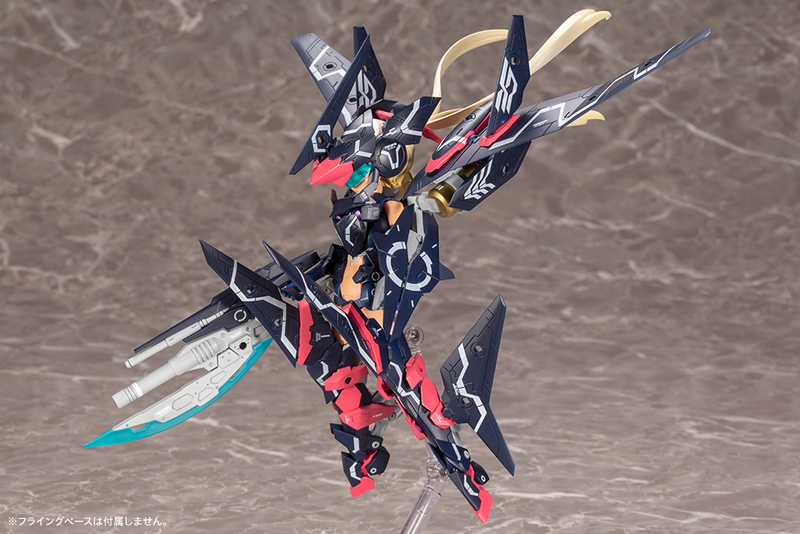 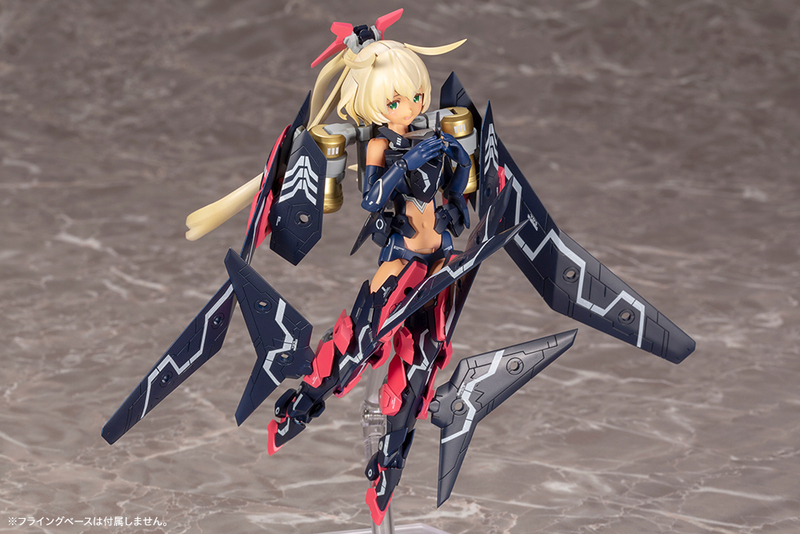 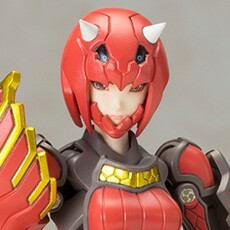 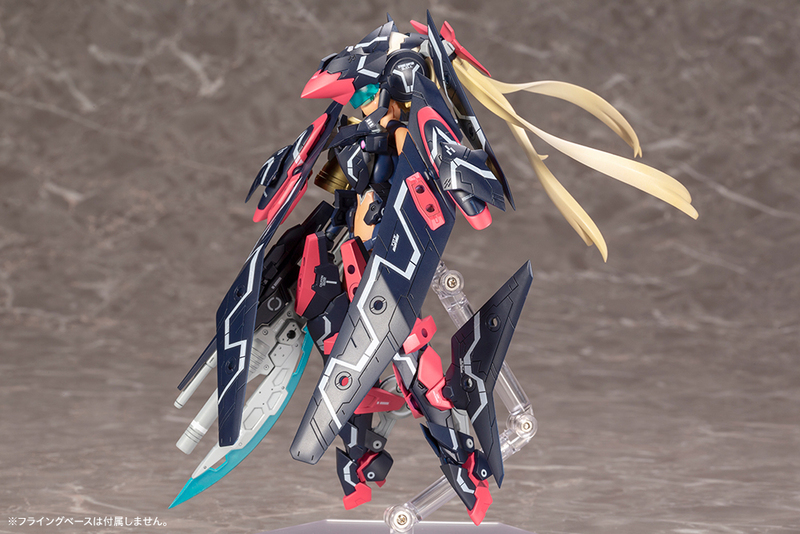 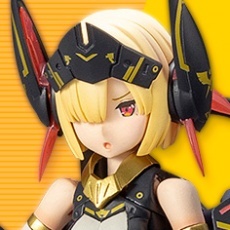 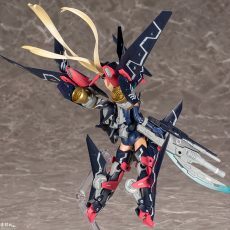 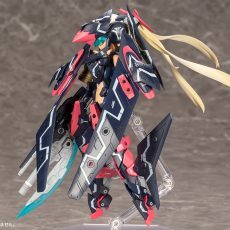 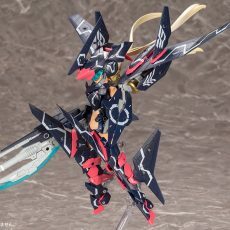 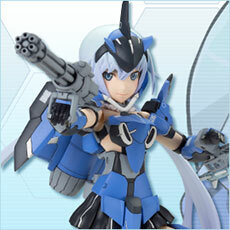 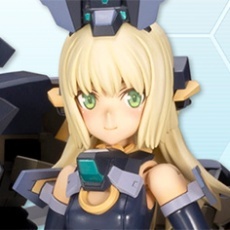 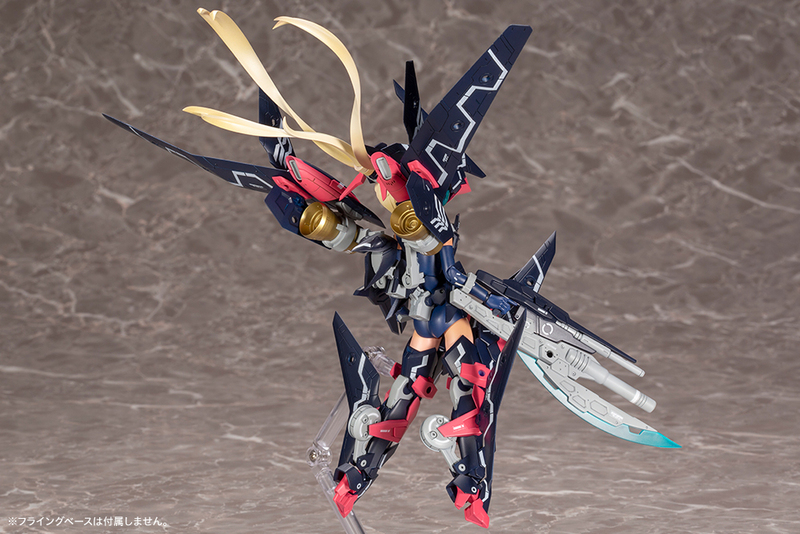 The latest character to join the Megami Device line is SOL Strike Raptor! 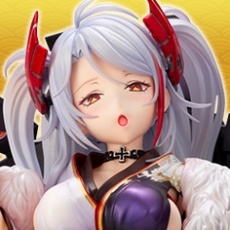 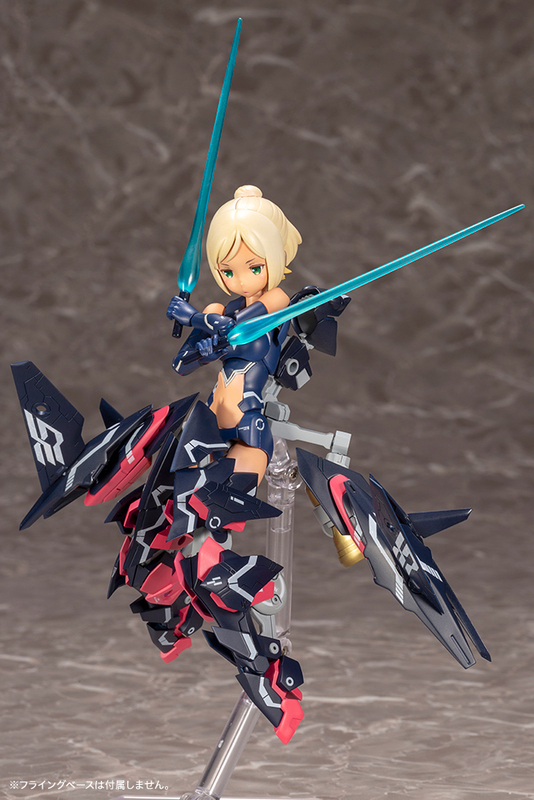 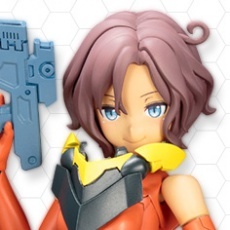 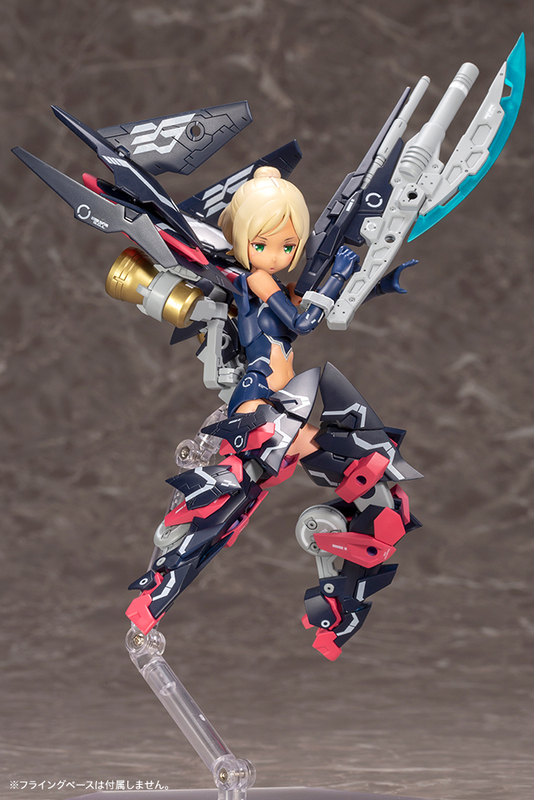 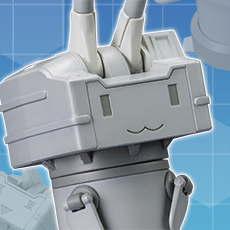 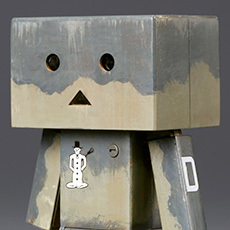 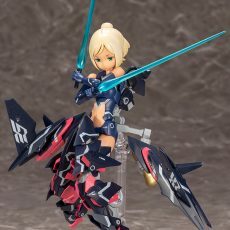 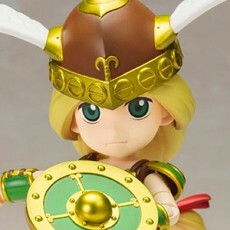 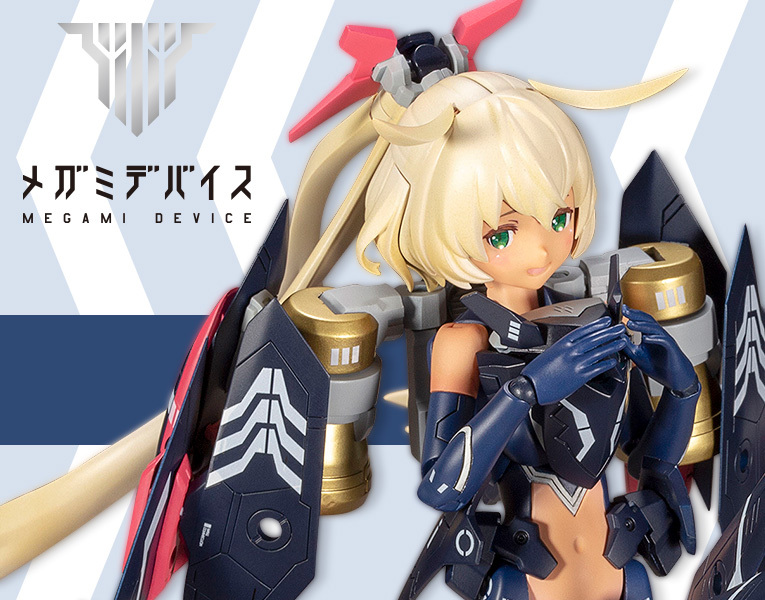 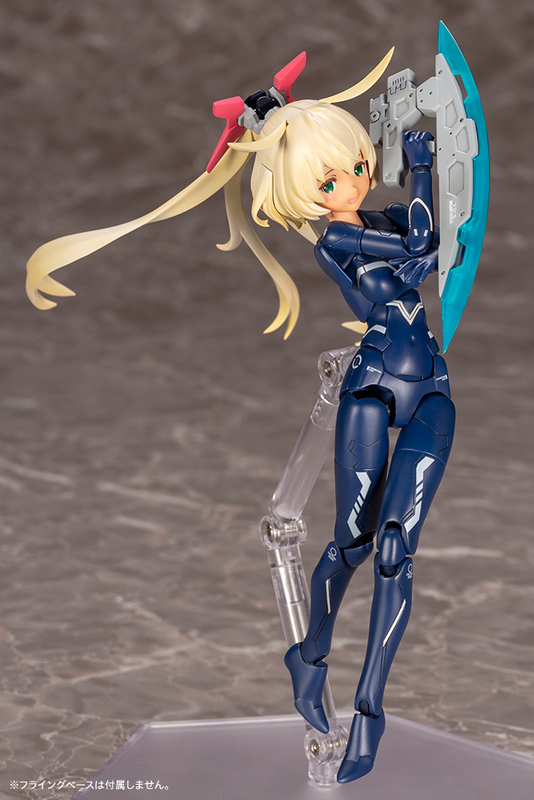 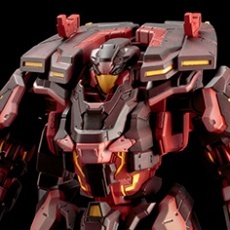 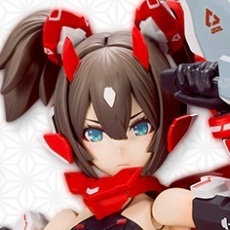 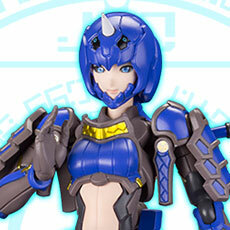 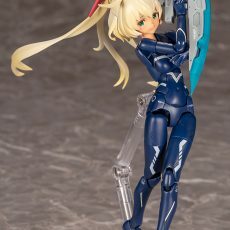 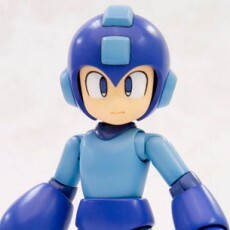 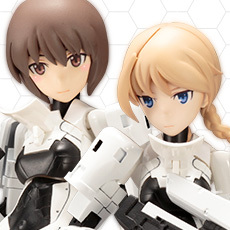 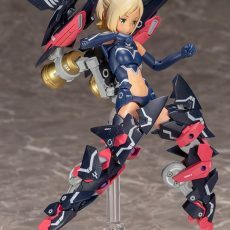 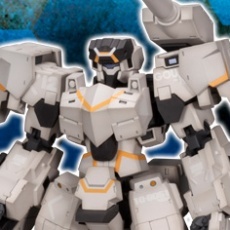 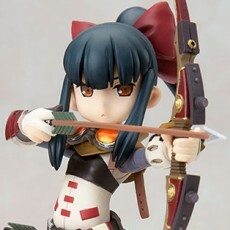 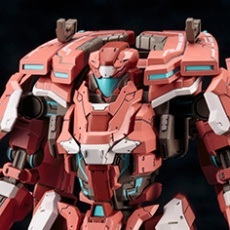 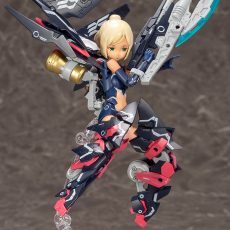 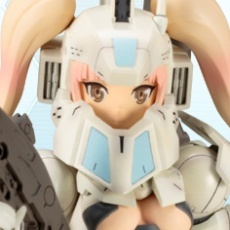 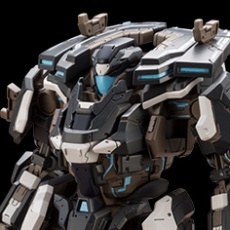 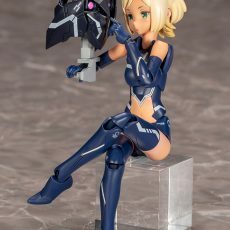 The Megami Device line is a series of adorable model kits that use the base “machinika” body by Masaki Apsy and can be equipped with a variety of weapons, armor, and accessories for endless customization. 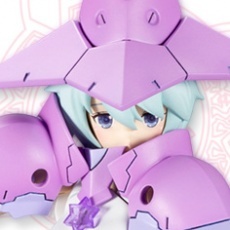 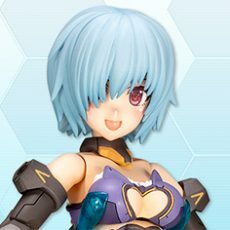 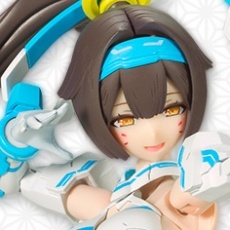 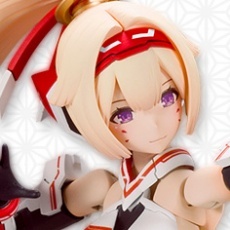 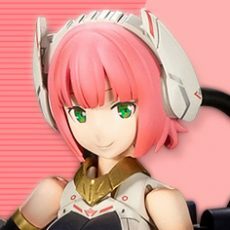 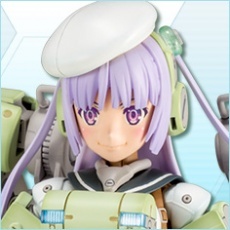 The hit model kit series started its collaboration with the popular mobile game “Alice Gear Aegis” with a Megami Device adaptation of the game’s character Kaede Agatsuma, and now characters from the Megami Device series are joining the world of Alice Gear Aegis! 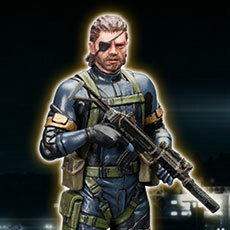 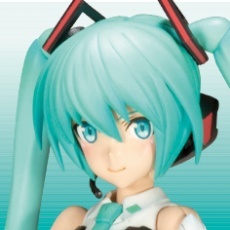 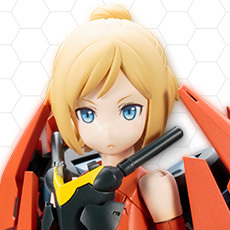 The kit comes with hair parts from SOL Hornet, allowing you to change the model’s hairstyle (kit does not include SOL Hornet face parts).